Carolyn • Thu, Sep 18 2014 • Mommy to be ? Okay so my last period started August 24 and ended the 28th. I'm on cycle day 25 and 7 more days until AF. 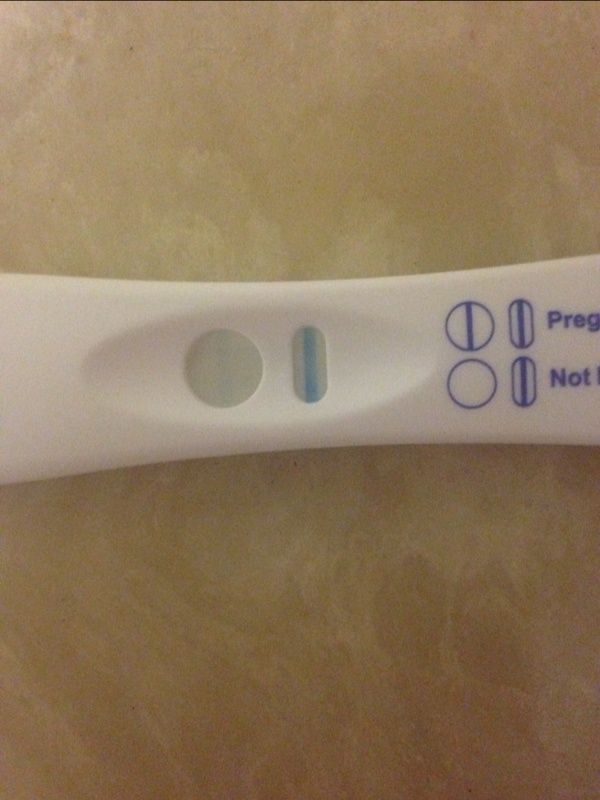 Yesterday I got anxious and decided to test.. And it was a faint positive. I did another test today but a different brand and it was also positive. I thought I was only about 6-7dpo. Yet these tests are positive. How is that possible? I know it's still early to be testing but these are bfp's. I didn't think a test could even show up now? Is this normal? Anyone else experience this? I figured I would have to wait another week or so before a test could show.